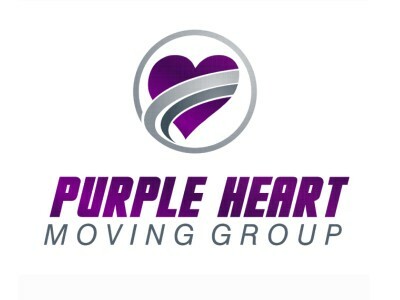 Everyone can say they are the best, but this Lake Worth FL moving and storage company can prove it. 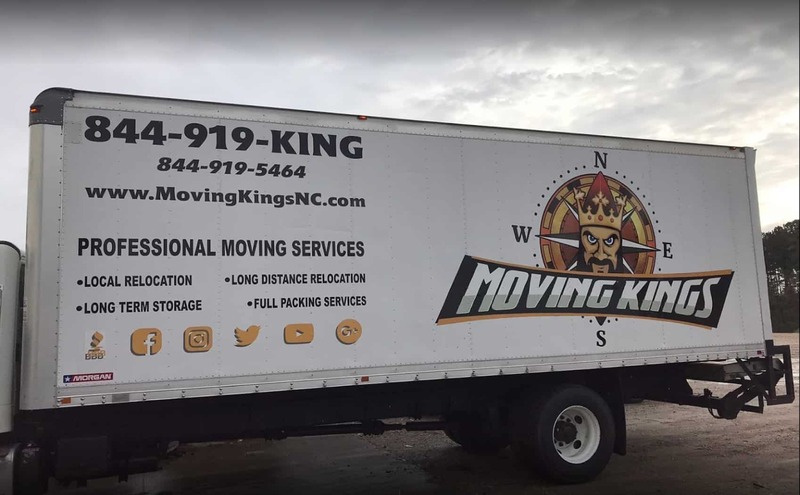 Moving Kings Van Lines is no stranger to your community. We are in the business for more than twenty years, so you know that experience is on our side. 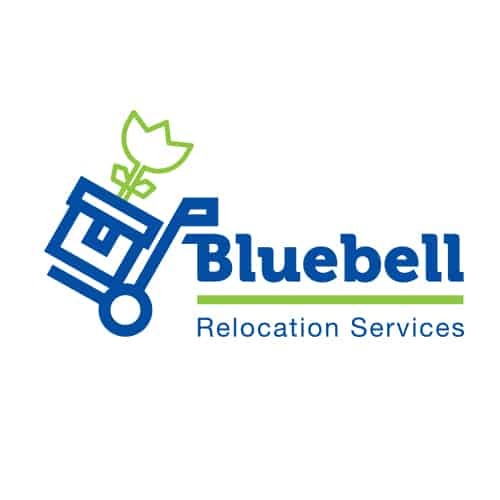 Nevertheless, all of our workers go through serious training, so they could learn the best way to pack, wrap, handle, carry, load, transport, unload and unpack your belongings. 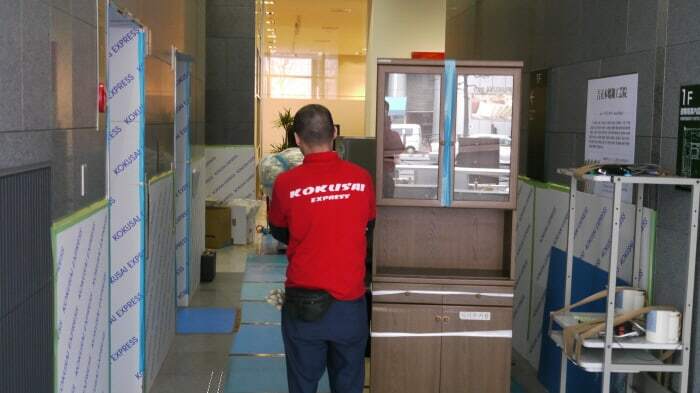 That way we can assure you that your valuable items will be safely relocated from one place to another. And we don’t even set boundaries where your next stop should be. 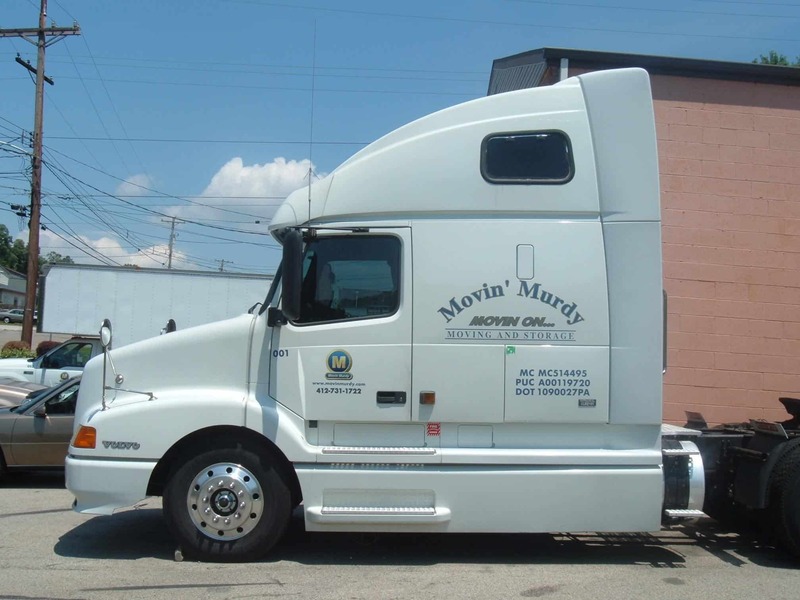 Whether you are moving for just five blocks or to another state, you can count on us. Your cargo is never too small or too big for our Lake Worth FL moving and storage. 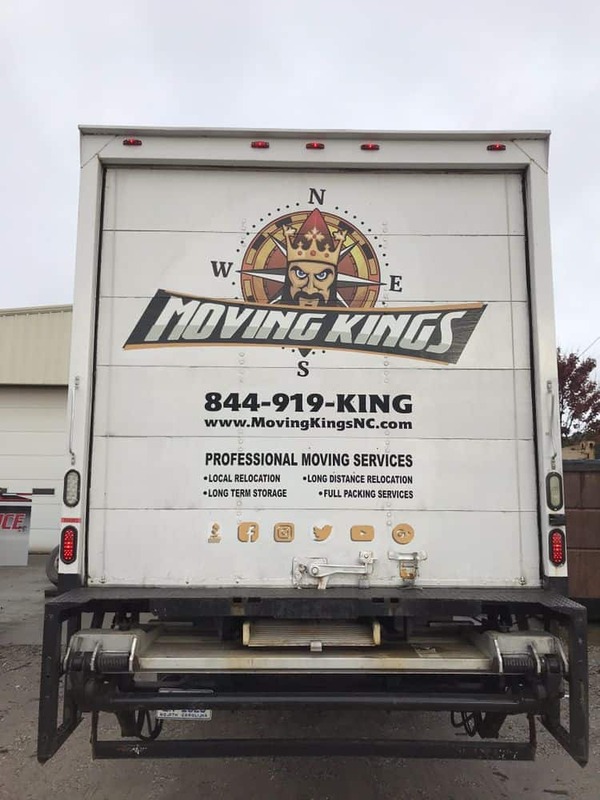 So even if you have a big business, Moving Kings Van Lines can be at your service. 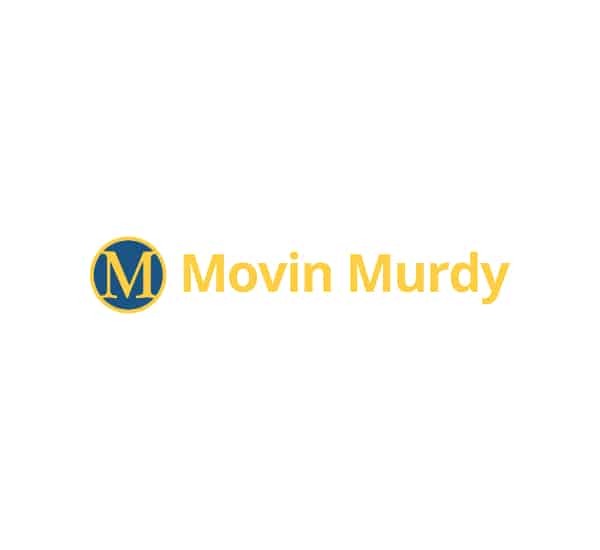 Because one of the most reputable movers Lake Worth FL has to offer is someone that you can always count on. 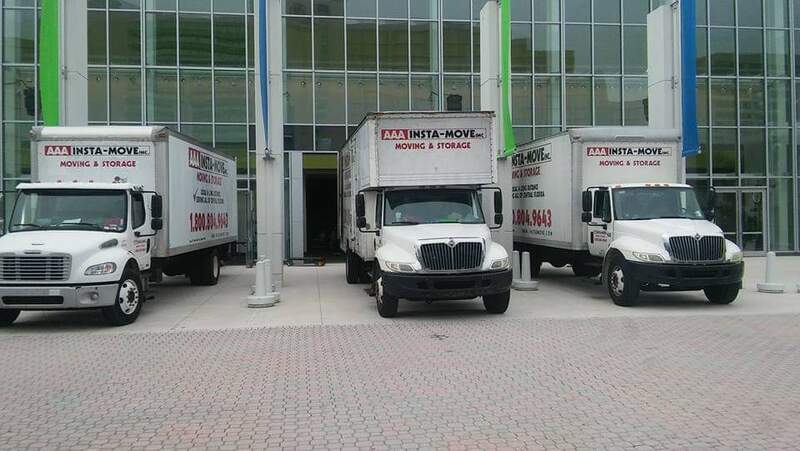 Even if you are not looking for a move, but only a storage space, we got you covered. And if that is too much, you can use our packing service to help you prepare your stuff for safe transportation. Call us to see how else we can have the opportunity to help you and make us your partner for life.